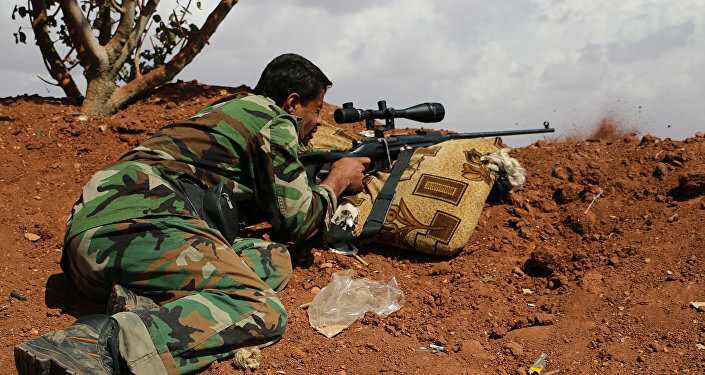 Al-Adnani, the organization’s leader in Syria, was killed "while surveying the operations to repel the military campaigns against Aleppo," Daesh’s Amaq news agency reports. 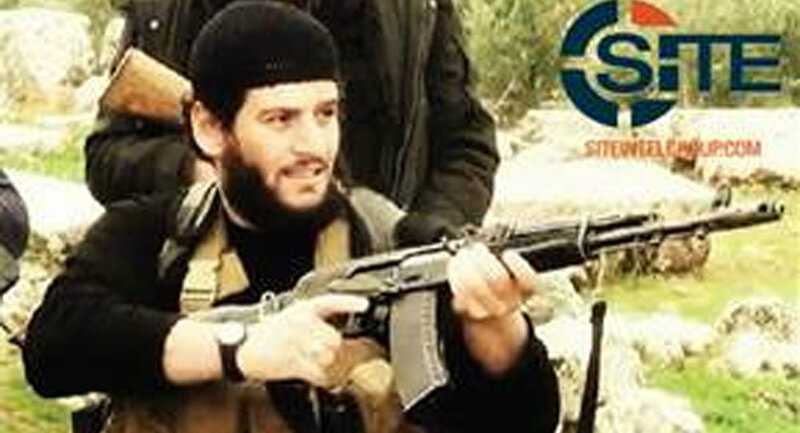 One of the original founders of the terrorist network, al-Adnani is also believed to be the principal orchestrator of attacks outside of the Middle East. "Adnani is much more than just the mouthpiece of this group," said Thomas Joscelyn, a senior fellow at the Foundation for Defense of Democracies, according to the International Business Times. "He is heavily involved in external operations. He is sort of the administrative ‘yea’ or ‘nay’ at the top of the pyramid." Al-Adnani had a $5 million bounty on his head from the US State Department and was believed to be the likely successor to Daesh leader Abu Bakr al-Baghdadi.